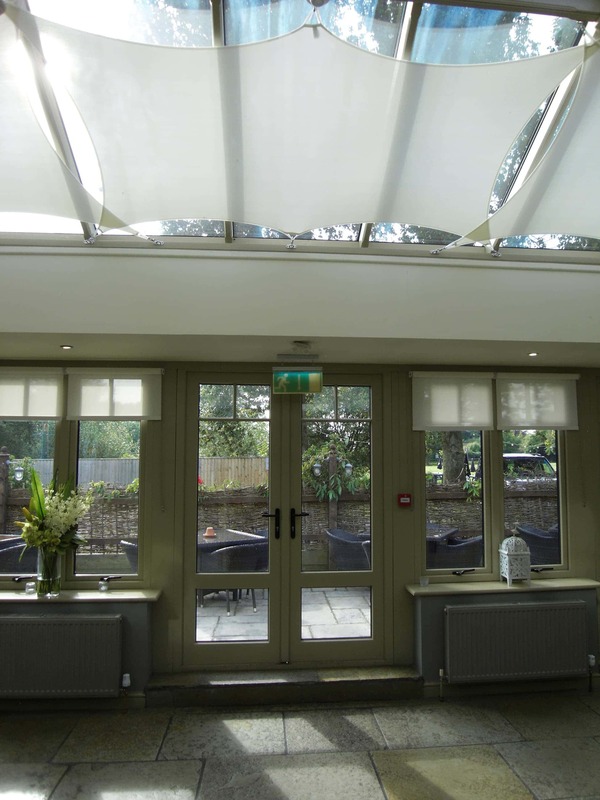 Blackmore Vale Blinds provide an exceptional service across the Dorset, Shaftesbury and Yeovil regions. 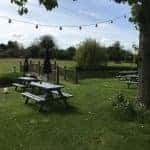 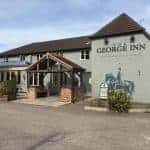 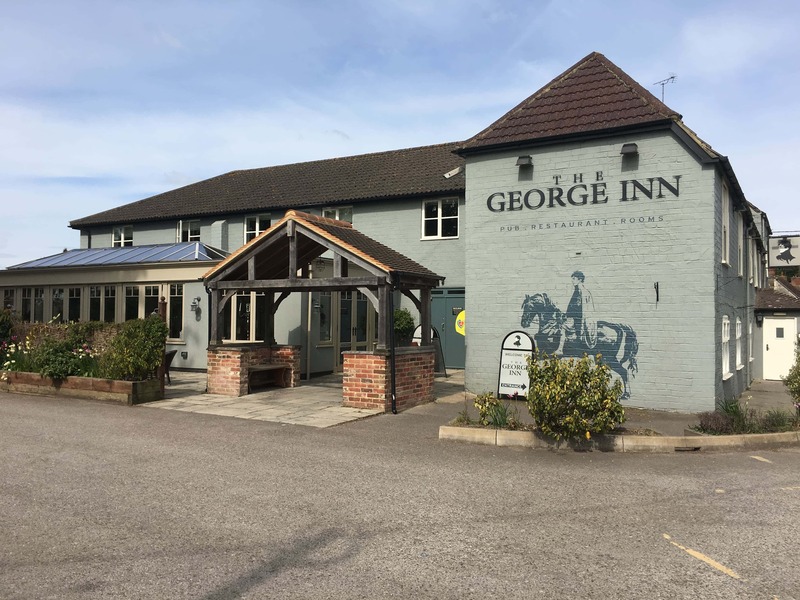 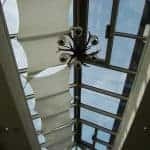 Trading since 2001, they pride themselves on monitoring new trends and products to keep their stock fresh and relevant for any type of property. 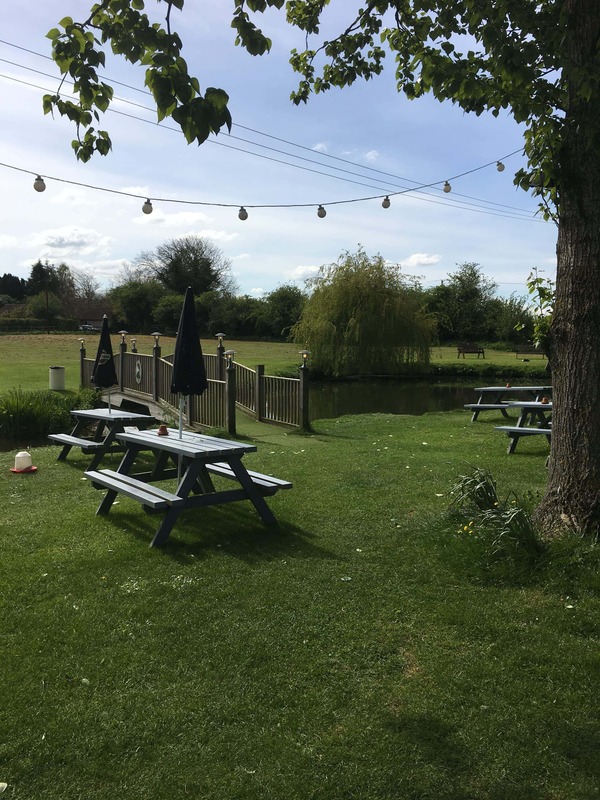 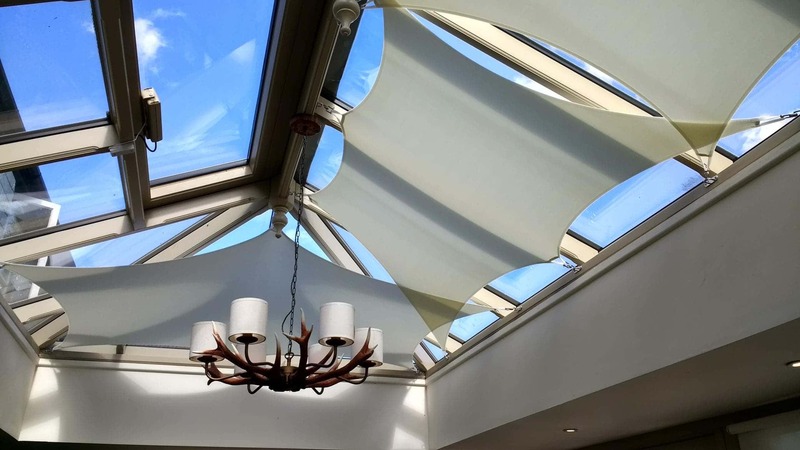 As experts in their field, Blackmore Vale Blinds have established a solid reputation for reliability and unbeatable customer service. 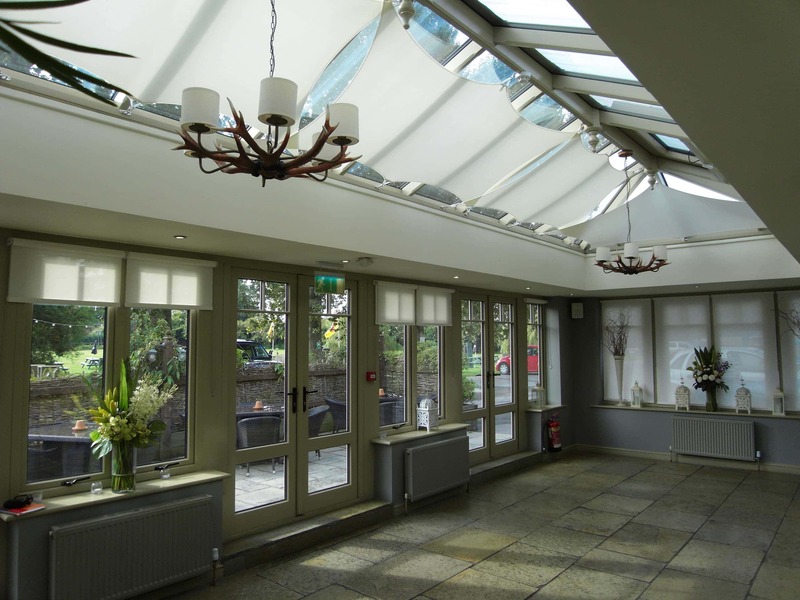 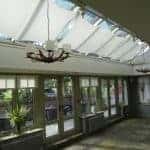 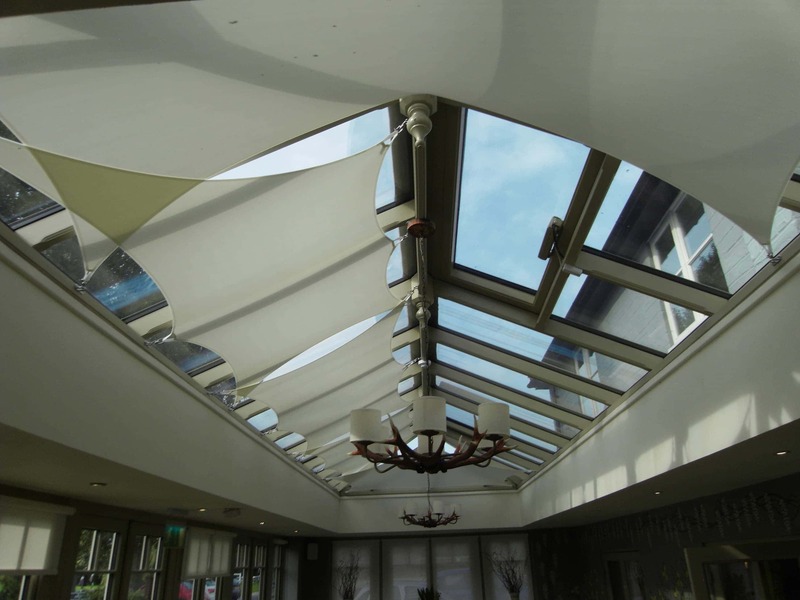 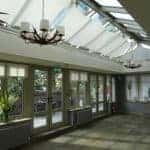 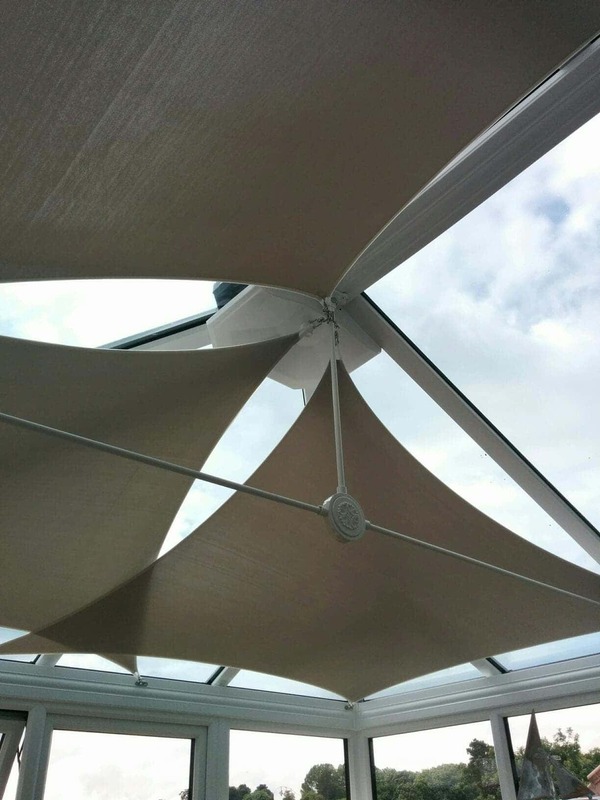 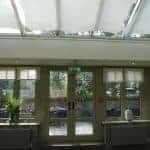 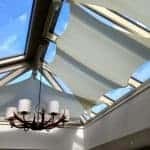 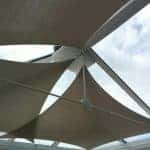 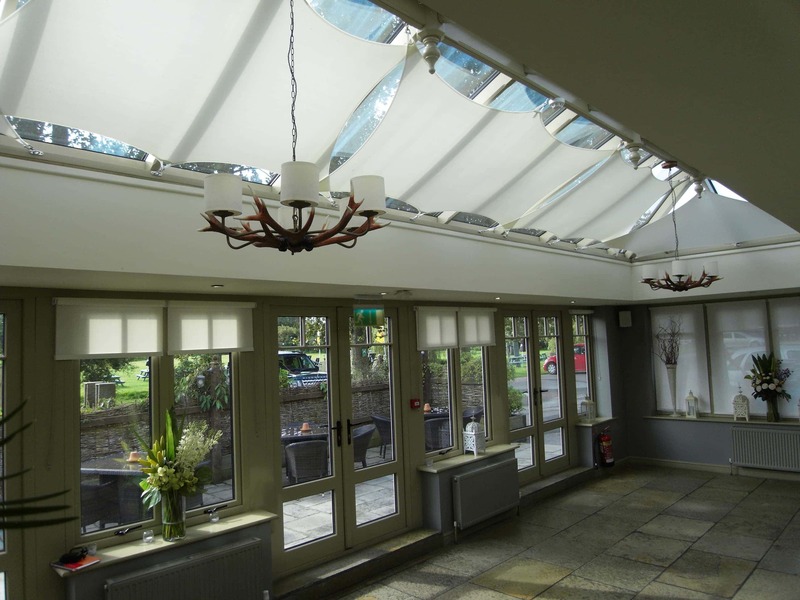 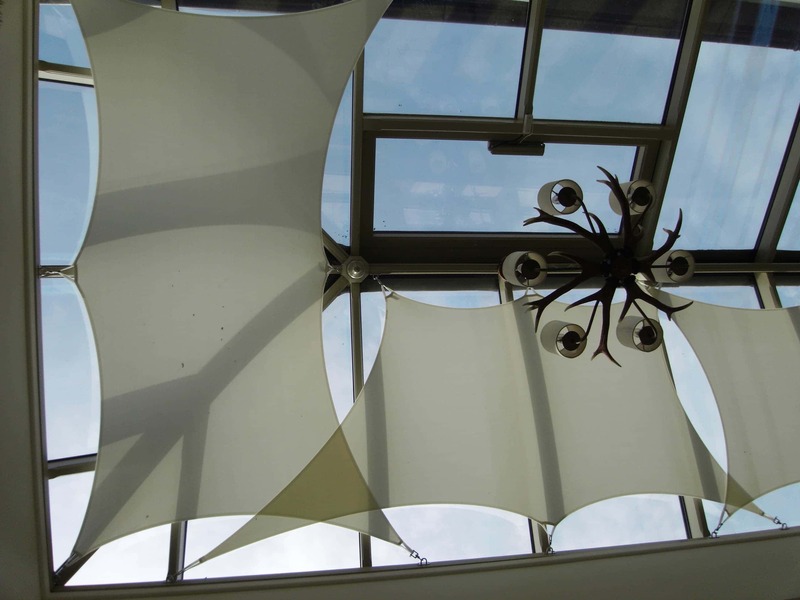 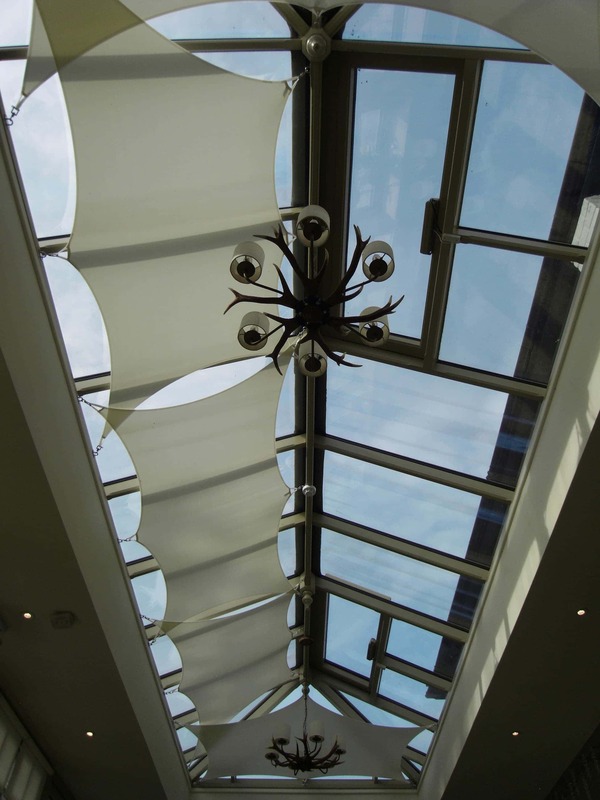 InShade conservatory sails are just one of the many products they are familiar with, and their advisors are with you every step of the way to create a bespoke solution to suit your needs. 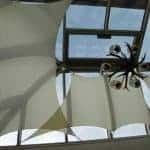 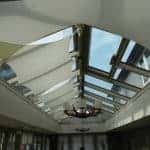 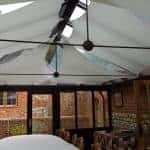 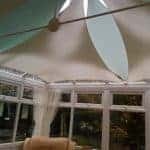 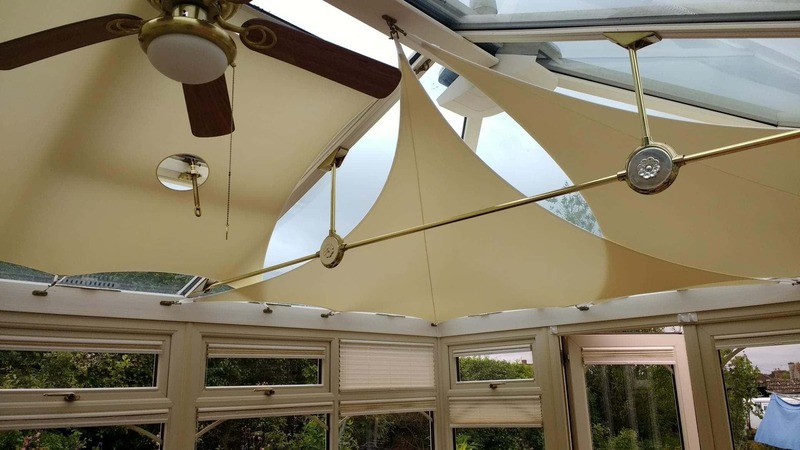 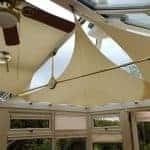 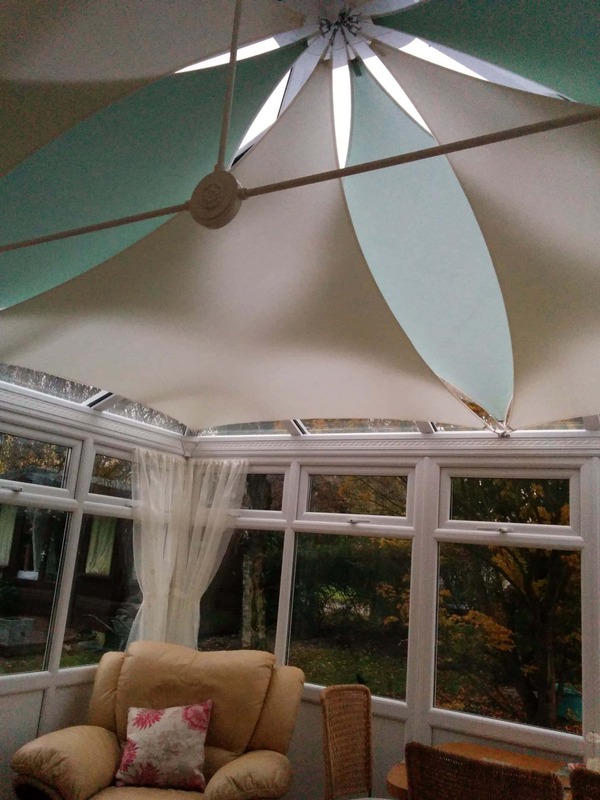 Working alongside their professional conservatory sail installers, you can be sure of a made-to-measure design and perfect fit regardless of the sail arrangement you choose. 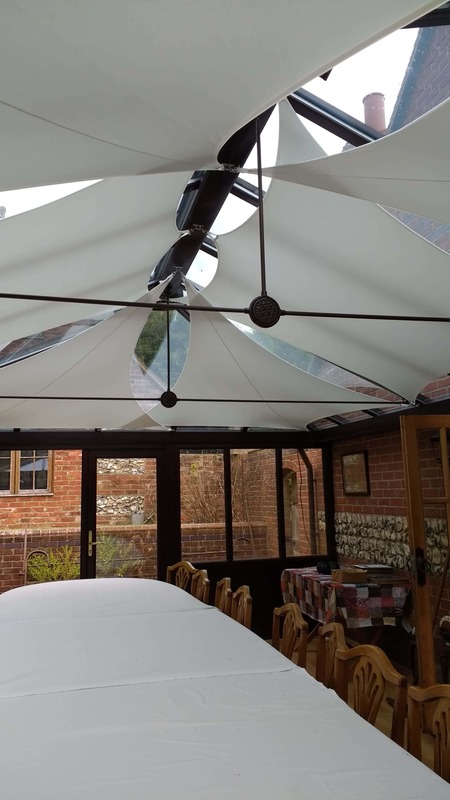 To find out more about InShade sails for conservatories, and how Blackmore Vale Blinds can help turn your ideas into reality, simply get in touch to arrange free, no-obligation appointment.